Big Stick Casting Clinic Was a Blast! 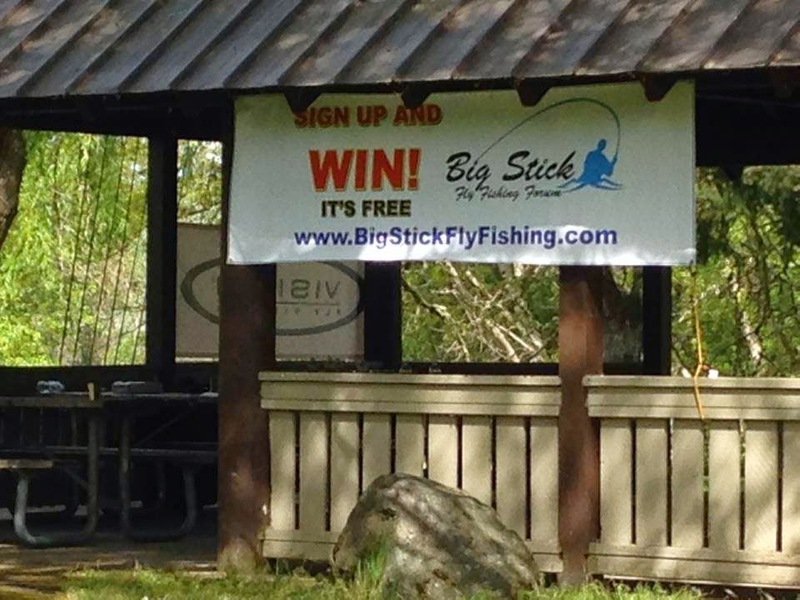 Their are a few more spey casters in the world now thanks to Big Stick Fly Fishing Forum and all the Great Sponsors of the First Annual Big Stick Casting Clinic. 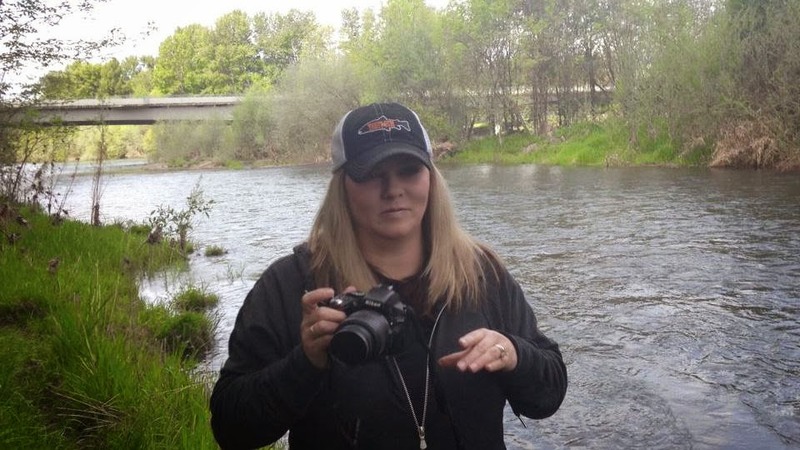 Here are a few pictures of what went down in Southern Oregon this weekend. I'll post more pictures and some videos as we get them processed. Thank you, Fishon! 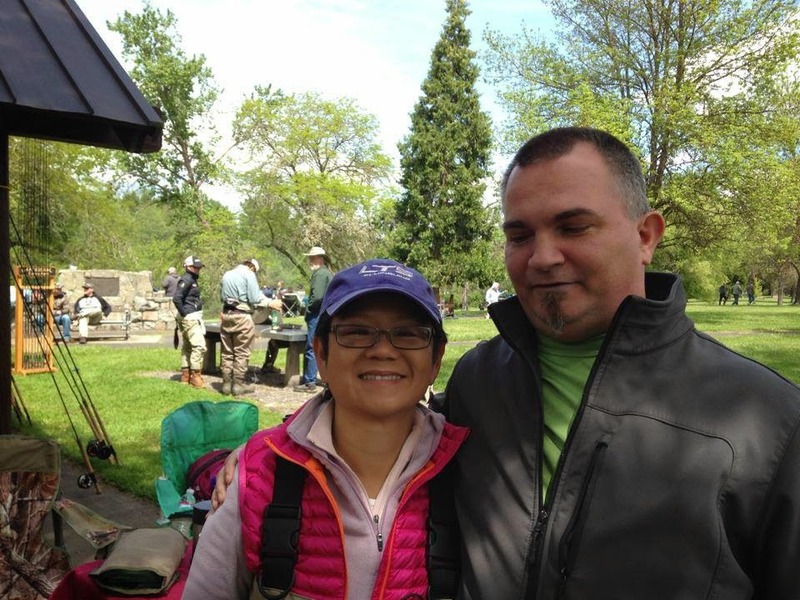 Sports—Us Distributor of LTS Fly Fishing—Donna O’Sullivan, Loop USA--James Park, R.B. Miser Rods—Bob Meiser,Vision Fly Fishing USA—Monte Ward,Anderson Custom Rods—Gary Anderson, Native Fish Society, and Siskiyou Aviary! I would also like to thank the other the presenters Donna O’Sullivan, Monte Ward, and Charles Gehr. I can't wait to do it agian next year. Donna Showing the guys how its done, what a insane caster! Fun Teaching some Winter Presantations with a boat load of LTS rods! Monte Ward of Vision Flyfishing going over the basics. Monte and The Native Fish Society! 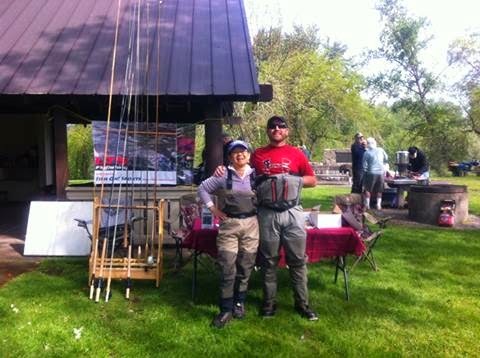 Donna of Fish-on Sports/ LTS and Derek Bachmann owner of Big Stick Fly Fishing Forum. Who Is ready for this! 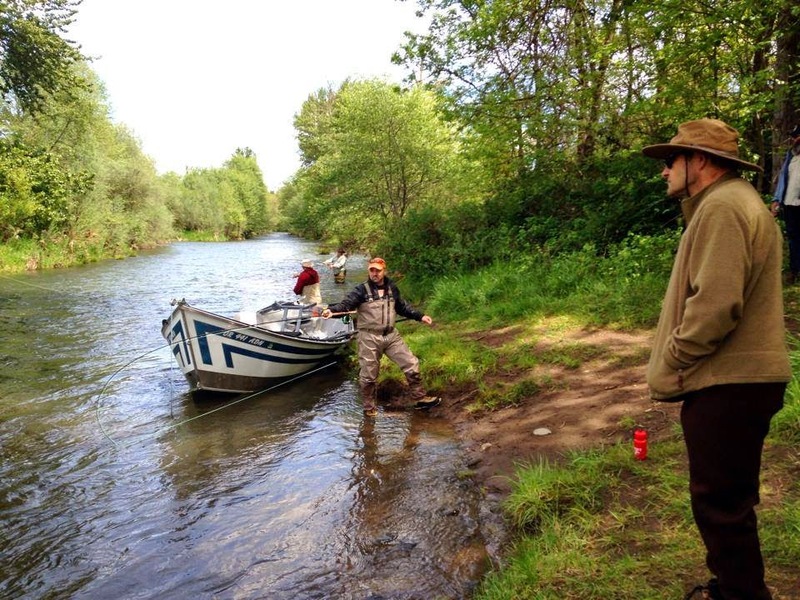 Rogue River Adventure Tours! Float the Upper Rogue! Maybe fishing isn't your thing, but the outdoors are! We offer adventure sightseeing trips also. Well It looks like the list has Grown, and we have some changes. Monte Ward Is going to take Matts Slot. 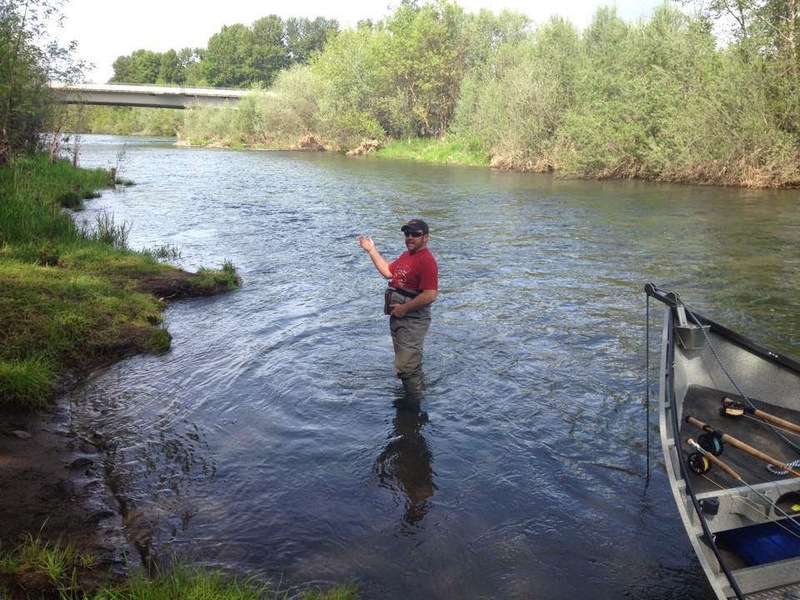 Monte is the US Vision Flyfishing distribuitor and has been Spey fishing forever. Im sure his insite will help us all. 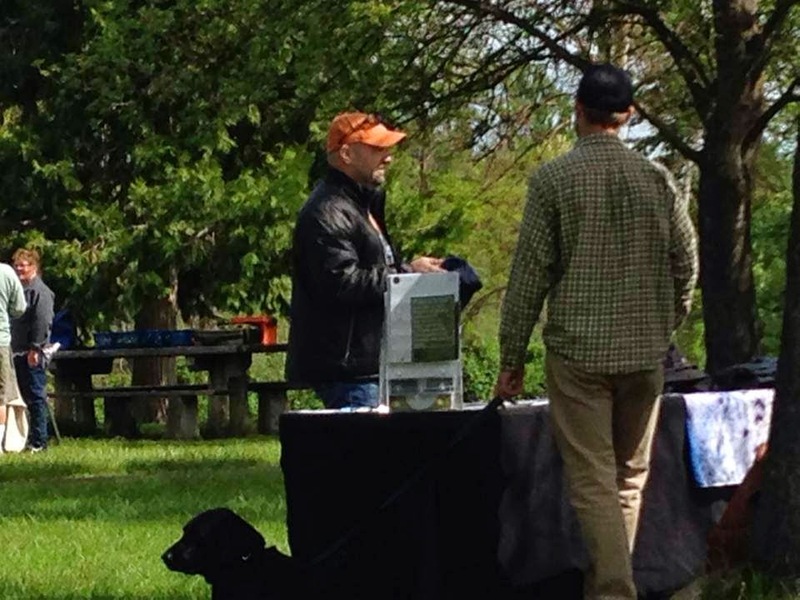 Also the Native Fish Society, Loop, and Siskiyou Aviary will be there also. 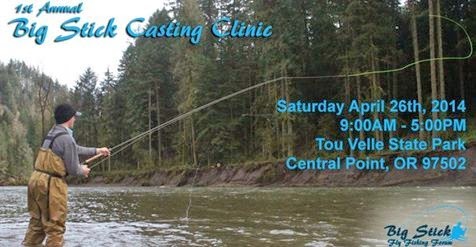 11:00-11:30ish- Ron Lauzon: of Ron Lauzon's Fly Fishing School: True Scandi and Skagit casting. 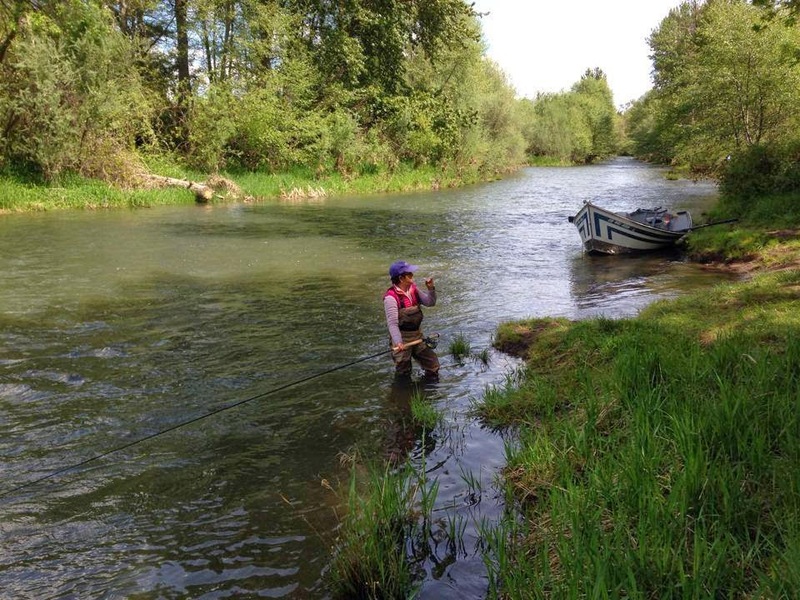 2:00-2:30ish- Sam Sickles: Steelhead Outfitters: Advanced Spey Casting. I love this Video, as my Family homesteaded around Mount Hood; a little town that I am Named after,Welches. Beyond that, Ron is a great guy and has done a ton for the sport, but wait that's not all! 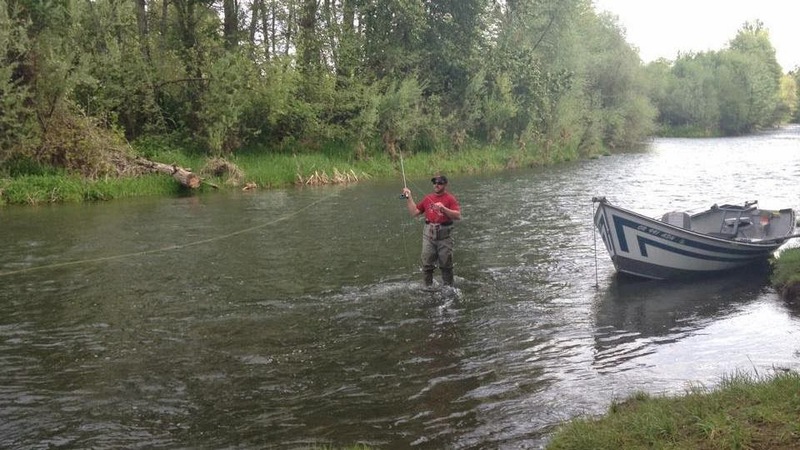 He is fishing out of one of my favorite boats, the Rogue River Special...what's not to love! My most favorite new video! Labels: Big Fish Gulping Fat Flies!, kids fishing!